From Cebu City to the world! The Philippines' biggest and grandest fiesta celebration in honour of Sr. Sto. Niño. Viva! Pit Señor! 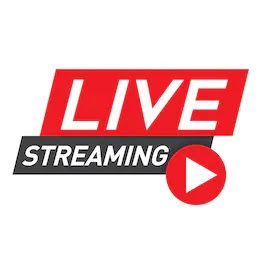 This stream is a embed only video that was made available publicly from popular streaming sites. CebuStreetJournal.com waives all responsibility to any copyright infringement. We do not generate or host any of the streams. This 2019, the Sinulog Grand Parade will be on January 20, 2019 (Sunday). 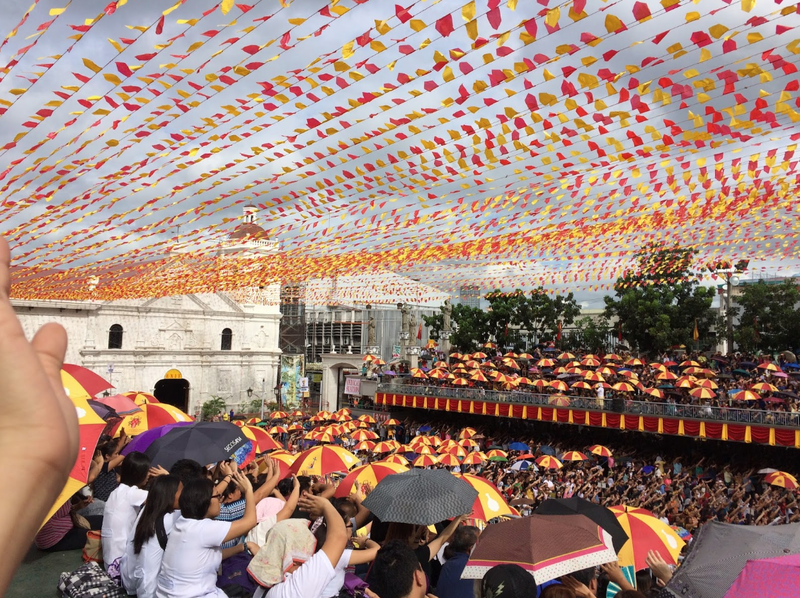 The Sinulog 2018 App was introduced as the official mobile app for the Sinulog Festival. 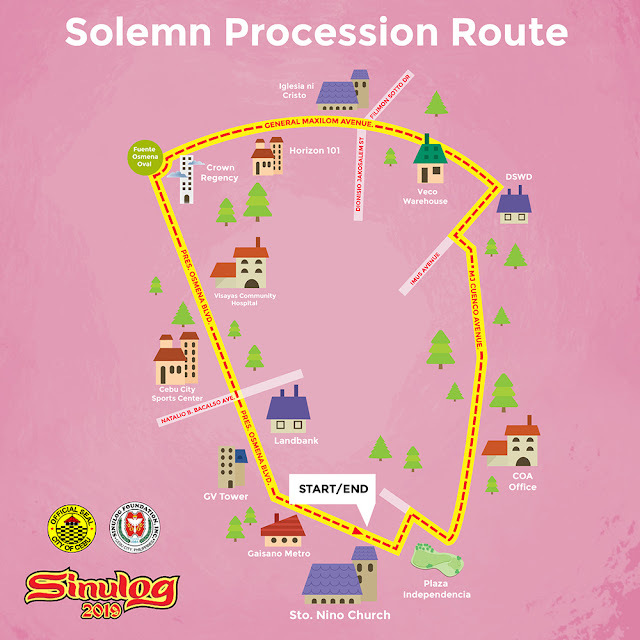 The first Android and iOs versions of Sinulog 2019 will be available on December 15, 2018, and full version shall be launched on January 4, 2019. Novena Mass at the Pilgrim Center, Sto. Niño, Cebu, Philippines. This app will allow devotees and revellers to appreciate more what they traditionally love to do like the religious activities and the 'kalingawan' events. - The users can buy tickets for seats at the Cebu City Sports Center during the Grand Sinulog Parade. - Know more about the contingents and other festival information. Like the queen pageant, the colourful contingents, the Sinulog idol, the food, the parties and the fun. 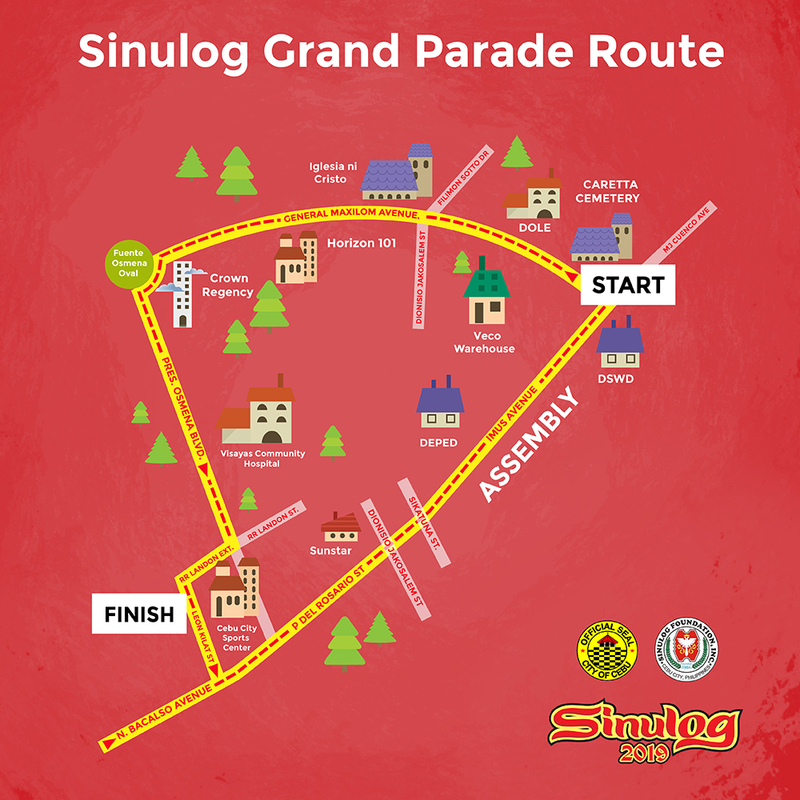 - Plot the best schedule and route to enjoy Sinulog. - Share photos using the #SinulogMoments to the Sinulog Facebook page directly from the app. 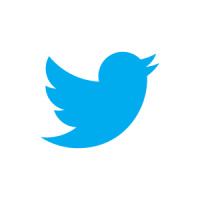 - Easily avail of rewards, giveaways, discounts and coupons of sponsors. Taken during the Sinulog 2013 Novena Mass at Basilica del Sto. Niño. 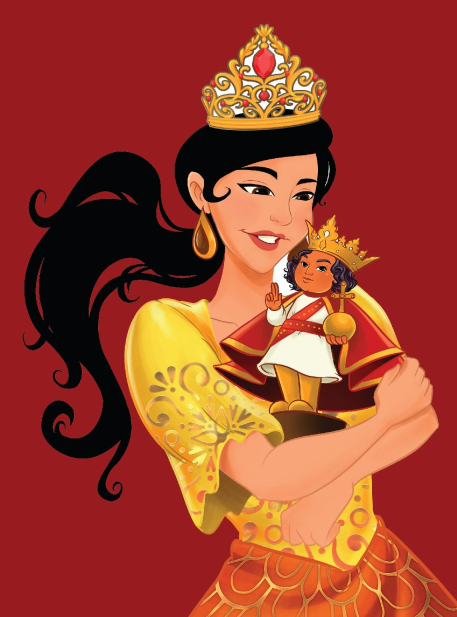 Sinulog 2019 Theme “Santo Niño: Guide of God’s Children to Humility and Service”.